In a face-to-face interaction we use these skills to socially attend to the situation in order to create a social plan and then adapting our language and behavior to encourage others to interpret our intentions in the manner we had hoped. The social mind helps us to actively listen, infer, get the gist, engage in deeper critical thinking, initiate communication, produce narrative language, and engage in personal problem solving. Without social knowledge, learning is trapped in rote based learning and responses. The ability to comprehend and explain information, spoken or written, rests on our social knowledge. Ms. Winner has a knack for saying what some of us are thinking!! We know the big buzz is “growth mindset vs. fixed mindset”. She said that there are teachers trying to teach kids about having a growth mindset who DO NOT have a growth mindset themselves. I have observed that quite a bit. I wish that I had had this CD during the Flexible First Graders group! Music/songs help learning stick and these are charming. All the way back to Richmond I brainstormed how I would use this next school year and with the Builders & Gamers at Autastic Avenues. The 13 songs that support social emotional learning as taught through the Super Flex curriculum. Each song is an upbeat combination of music and lyrics that can help kids learn more about the sneaky Unthinkables that may be invading their brain and causing them to do or say things that make others uncomfortable. 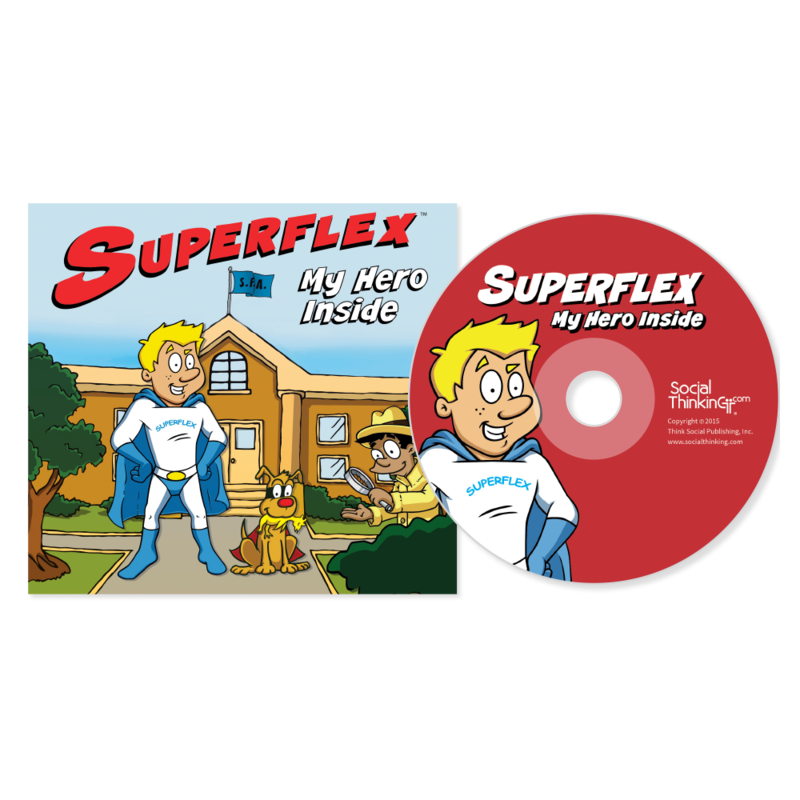 By calling on our Super Flex hero inside and using our super flexible thinking powers, we can learn to better problem solve and self-monitor our social skills to help keep others (and ourselves) feeling comfortable being together. Music and lyrics are based on the original Super Flex curriculum book created by Stephanie Madrigal and Michelle Garcia Winner. 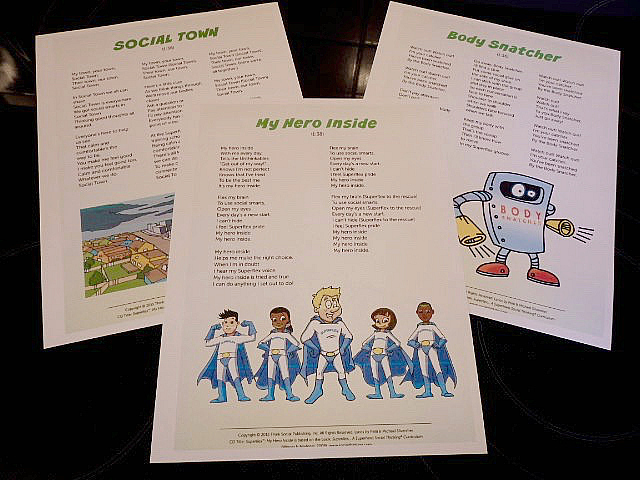 The printable lyrics are available on the http://socialthinking.com website. I bought this a couple of weeks ago and I appreciated the references to the Guidebook and Thinksheets during the conference. As with all of the Social Thinking® products, this is a tool. We can make it work for us and our clients and students. 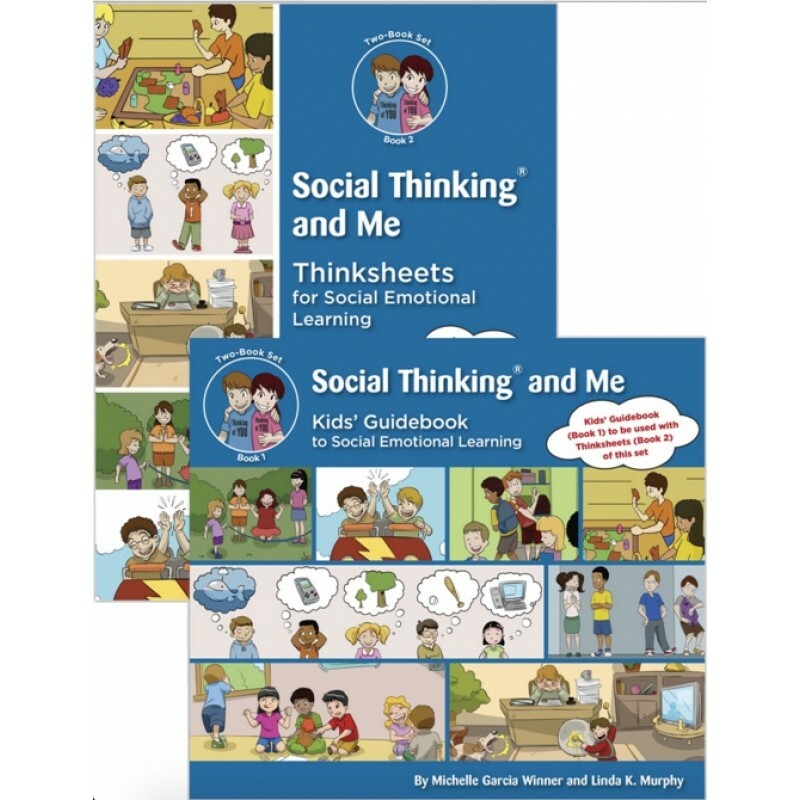 Social Thinking and Me uses language that is understandable to both kids and adults, and breaks down complex topics in a way that is clear and manageable to both new and familiar learners of Social Thinking. Its voice is guiding, kid friendly, and sometimes humorous in nature, helping kids let down their guard and feel open to learning concepts that challenge them. It provides a deep focus on helping individuals understand their emotions and how their actions affect the emotions of others. The books mindfully work to help kids develop their own “feelings” vocabulary (beyond happy, sad, mad), guide them to begin thinking about their own feelings, and then discuss the feelings of others – such as how certain situations might make others feel, how our actions can impact how others feel and vice versa, and the body language or nonverbal communication associated with different emotions. At the end of each chapter is a “pointer” that sends the reader over to the Thinksheets book, where they work through thinksheets to help them explore and practice these new social concepts in true-to-life scenarios and situations. I achieve a better understanding of Social Thinking with each conference. Lunch Buddies Plus is hosting a “Give Away”. We are inspired to change by all of Julia Cook’s books, but we especially like That Rule Doesn’t Apply to Me!. Click on the link below to enter. Good Luck! 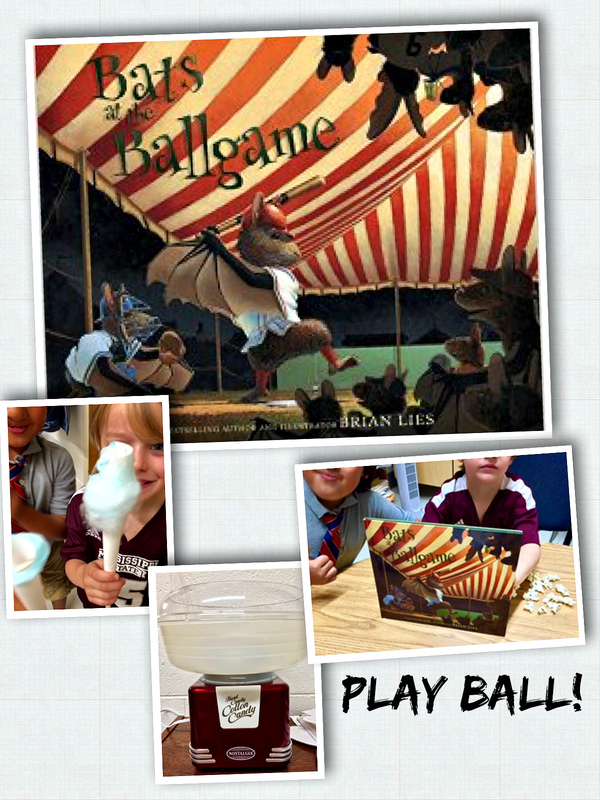 The language is rich and the word play is fun in this wonderful book by Brian Lies. The first graders love the rhyme and meter. As the children discovered the visual jokes, I heard laughter and “Oh, I get it!”. I can’t imagine having any more fun than we had today. We were transported by our imaginations to that late night baseball game. We enjoyed popcorn and actually made our own cotton candy (that is a language lesson all by itself!). 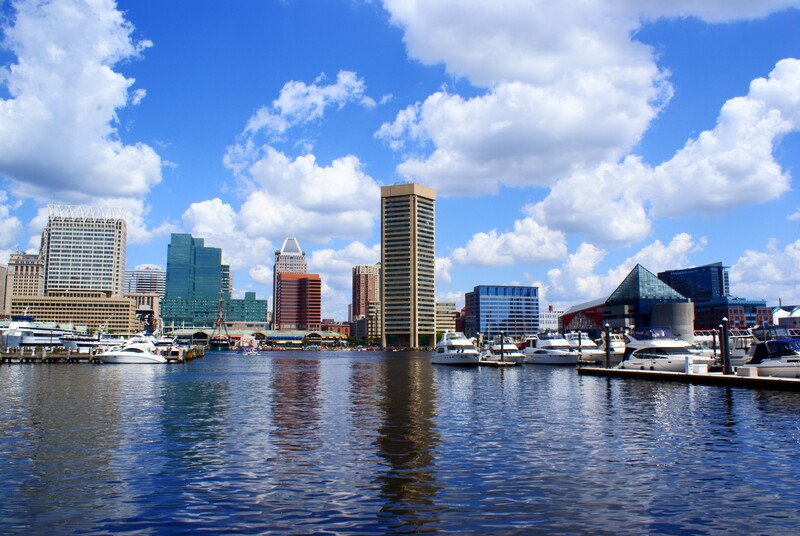 Going back to Baltimore at the end of the week for another Social Thinking® conference. This will be my sixth conference. I get new information, inspiration, and ideas with each one I attend. Keep you posted! 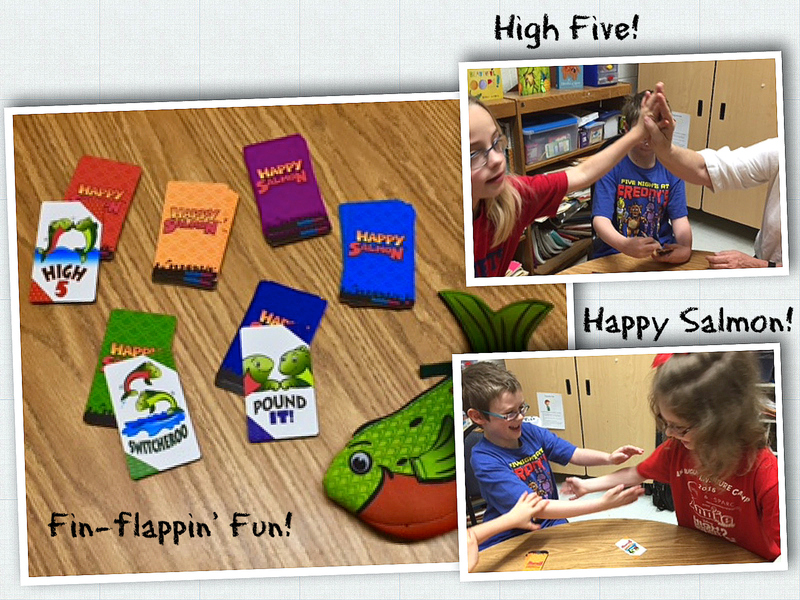 Thank you Mary Keiger, (http://ausomelysocial.wordpress.com) for recommending this game for my Lunch Buddies. It took some practice to adapt to the fast pace and allowing themselves to shout and keep shouting. In the end we had fun and will keep playing. The ability to speak, hear, and understand language and conversation are central to almost every aspect of daily life. Yet, these skills are often taken for granted until someone loses them. For older Americans, communication disorders are among the most common challenges they may face. Unfortunately, these disorders may go untreated for years—or may never be treated. Often, lack of treatment or treatment delays are due to myths about certain disorders (such as “they are just part of the normal aging process”) or outdated perceptions of treatment. 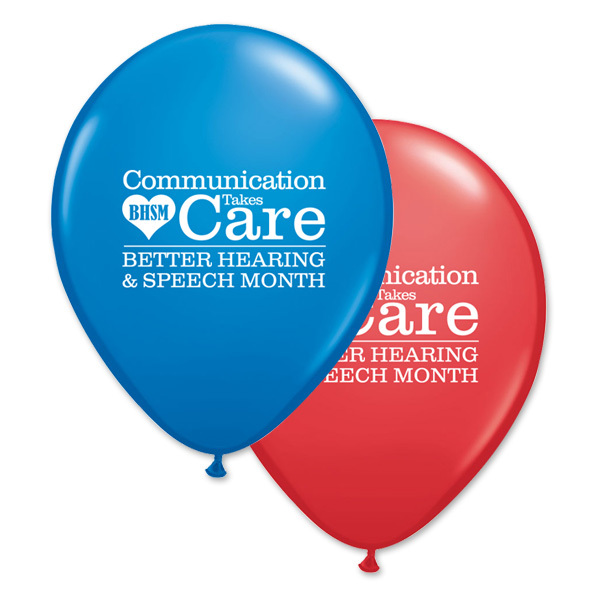 During May Is Better Hearing & Speech Month, it’s important to prioritize treatment—because the ability to communicate takes care. In the areas of voice, speech, and language, many disorders may affect older Americans. Some may be the result of another health condition, and some may occur on their own. Aphasia (a loss of the ability to use or understand language) is most common in people in their middle to late years. Difficulty with speech and swallowing (both issues treated by speech-language pathologists) may result from medical conditions such as stroke or oral cancer. Treatment for these disorders is critical to daily functioning and improved quality of life. In the case of older adults, loved ones such as a spouse or adult child are often significantly affected by a family member’s communication difficulties. These loved ones are also the people who are in the best position to influence the decision to seek treatment. If you have a concern about a loved one’s speech or hearing, encourage them to seek an evaluation from a certified audiologist or speech-language pathologist. If a course of treatment does follow, loved ones play an important role in providing support—from accompanying the person to treatment visits and helping to provide medical information to being compassionate and understanding throughout the process. Hearing and balance disorders are treated by audiologists, and speech/language and swallowing disorders are treated by speech-language pathologists. People seeking treatment for themselves or loved ones should look for professionals who are certified. These people will have the letters “CCC” following their names when representing themselves professionally (CCC-A for audiologists and CCC-SLP for speech-language pathologists). The CCCs indicate that the person has met the highest standards of professional excellence in his or her field. If you need help finding a certified professional, visit http://www.asha.org/profind/.